Kelly Phillips was going to die. That much was certain. As the terminally ill cancer patient lay in bed, contemplating the few short months his doctors said he had left, he knew that this business of dying would not take place in hospice care in New Jersey. He would spend his final days on the brackish waves of the Mississippi River -- free. 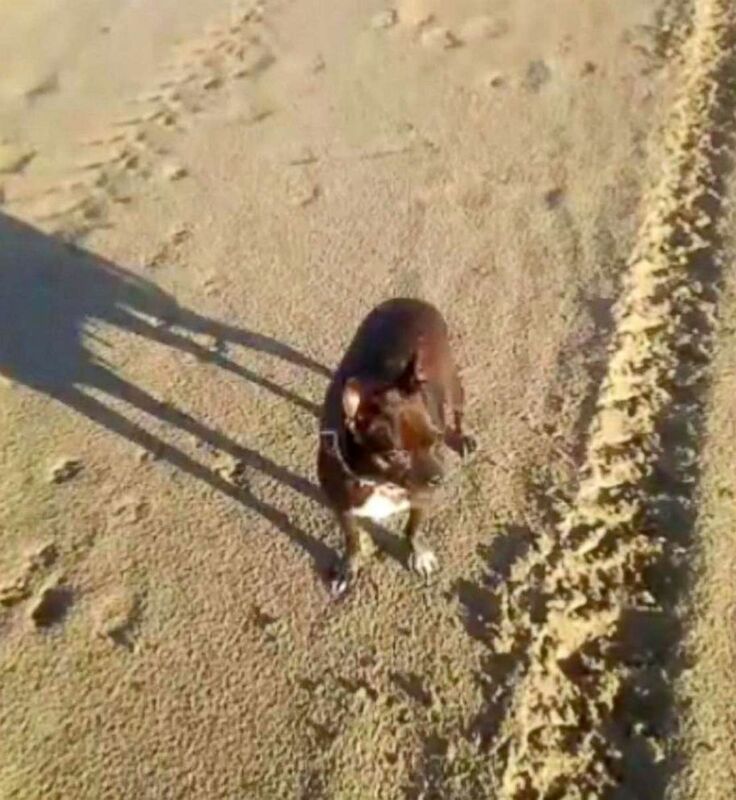 The journey entailed traveling down a river that extends over 2,000 miles and across 10 states with zero sailing experience and only $214 in his pocket with his dog at his side. That was 20 months ago now and Phillips has made it to his final destination, Venice, Louisiana. His journey hasn't always been easy. He was a small businessman, running various laundromats around New Jersey when he said he was diagnosed with cancer in his sinuses two years ago. He underwent chemotherapy at Morristown Medical Center, but he said the treatment left him with a stomach ulcer and was told he only had three months to live. He was then transferred to a local hospice center and it was there he said he decided that this was not the way he wanted to die. Kelly Phillips traveled down this Mississippi River in his houseboat "Shameless", above, for 20 months. His plan originally was to stay in Wisconsin on the river. However, three months passed. Then four, five and six months went by and he decided to extend his adventure downriver. He remembers traveling down the nearly frozen waters of Illinois. In Hickman, Kentucky, Phillips discovered his houseboat was sinking and had to call on a tugboat captain to get him and Sapphire to safety. When Phillips docked his boat in Memphis he said he let his dog Sapphire out play on the cobblestones while he did work on his boat. “I looked away for maybe two seconds and all of the sudden she was gone,” Phillips said. Phillips was overcome with emotion. Sapphire was his sole companion and confidant during his tumultuous trek down the Mississippi River. "That dog has been just wonderful to me," Phillips said. He went looking for Sapphire but had no luck until the next day when he walked past a poster that said "Is she yours?" with a photo of Sapphire. Sapphire ended up in the hands of Diana Sanders, a digital marketing specialist at the Archer Malmo agency, and she was able to reunite the two, according to WREG Memphis. The reunion of Sapphire and Phillips touched Sanders and everyone at the Archer Malmo agency deeply. "Immediately she could smell him. She was so excited," Sanders said to WREG Memphis. "To see the smile on his face and on Sapphire's face when they were reunited, it truly brought me to tears." Phillips was so grateful to have Sapphire back, as he promised that no matter what he would always take care of her on this journey. "I asked them how they found her, and they said,'Nobody found her, she found us'," Phillips said. He also didn’t take any medication during his journey. By the time he made it to Memphis, he had virtually no money, had lost his phone and had been living without a generator for heat for two months. Luckily, he said the next day the team at Archer Malmo were so moved by Phillips and his story that they came to his houseboat with a new generator and a phone for Phillips. "So the dog got me a generator," Phillips said laughing as he recollected at how much Sapphire and the goodwill of strangers has meant to him on this journey. Phillips said these acts of kindness were common during his journey. He posts to his Facebook live videos almost daily updating people of his journey and has gained quite a following. People have been able to track his adventure and meet him along the way at his now over a dozen stops. Dominic Gencarelli was on a weekend trip to Memphis with his girlfriend when he met Phillips. 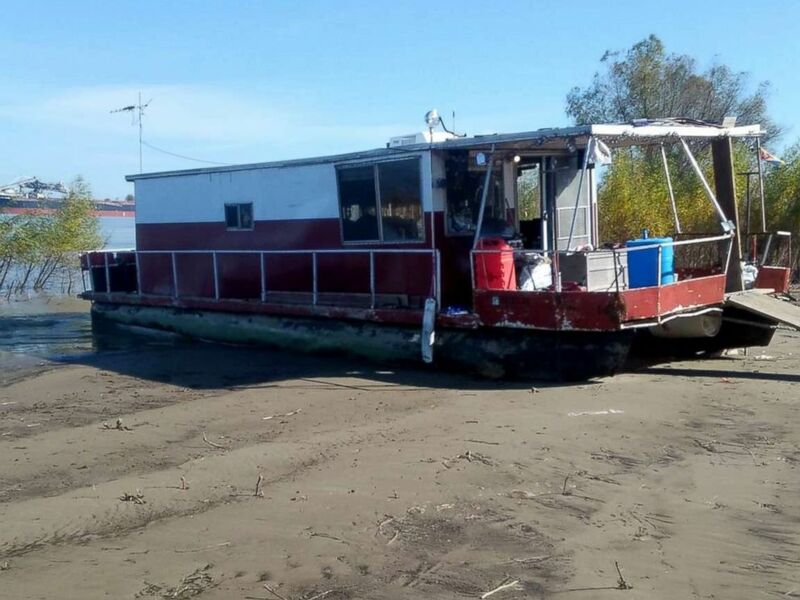 Gencarelli was walking on the waterfront when he saw his houseboat and assumed he was a local. He went up to his houseboat to talk to him about river flooding and quickly learned that he was not from Memphis and about his story. Gencarelli said it was Phillips warm personality that stuck out to them the most and was the reason he and his girlfriend returned the next day with food and water for Phillips. "He has this way about him that's real," Gencarelli said. "I've never met anyone like him." Some strangers along the way have even saved Phillips from extremely dangerous situations. Phillips said he was 16 miles away from New Orleans, La. when he hit a ship and his motor went out. Phillips' daughter died seven years ago and said that prior to this trip he lost his faith in God. He said this trip has brought his faith back and he tries to stop every Sunday wherever his is and attend church. “He's keeping me alive and keeping me going down the river, and I don't know why,” Phillips. Now that Phillips is at the end of his journey, he’s not quite sure what is in store for him next. He said that the biggest thing he’s learned from this adventure is how many good people there are in this world.